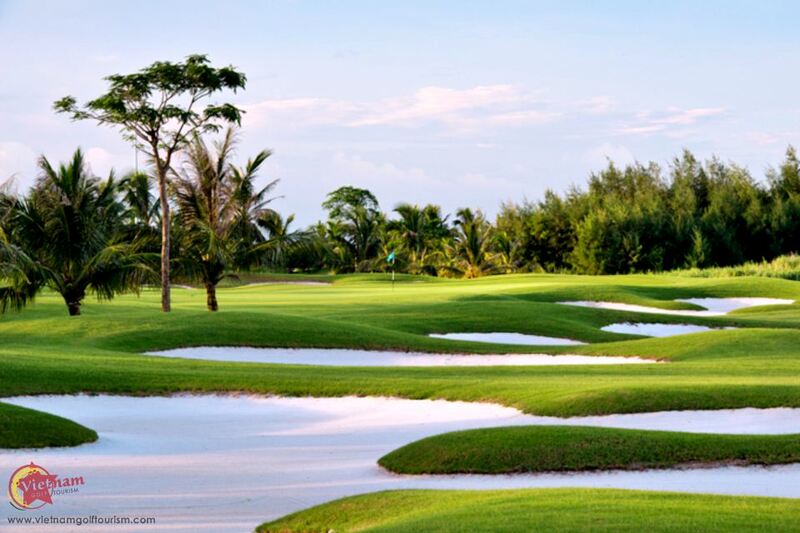  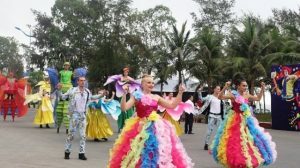 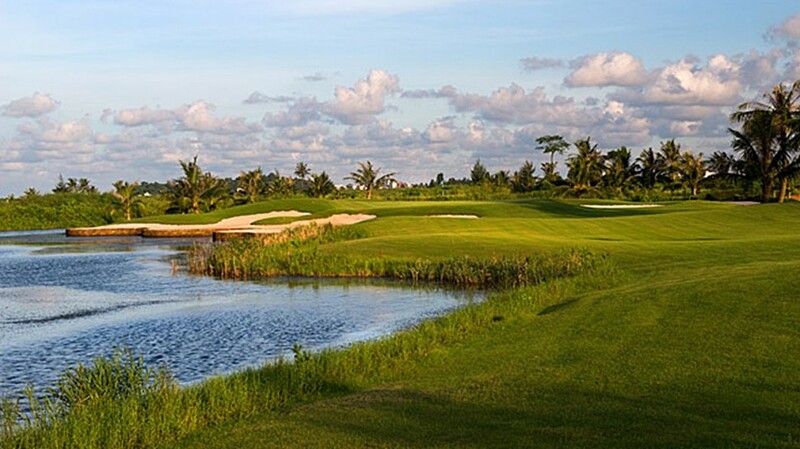 Down the road two hours from Hanoi city in Hai Phong, the BRG Ruby Tree Golf Resort, formerly known as Doson Seaside Golf Resort’s, is an 18 hole par 72 course, specially designed by the Australian firm Pacific Coast Design Company. 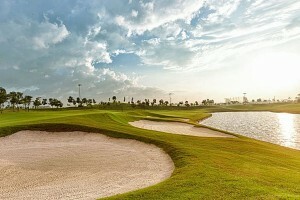 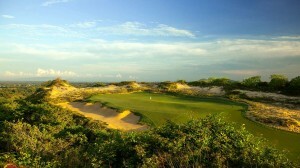 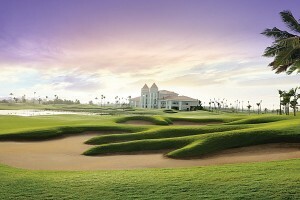 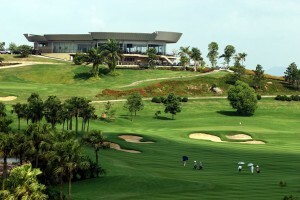 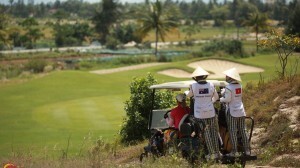 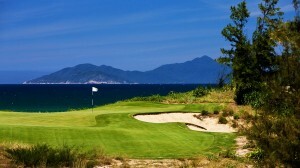 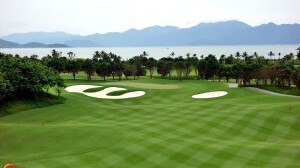 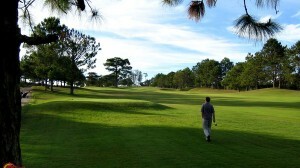 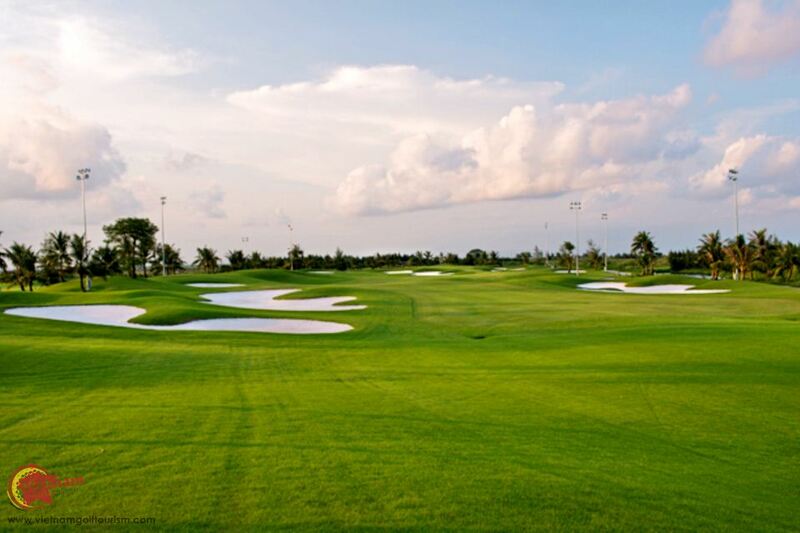 Opened in 2010 the 6,908 yard course is close by Hai Phong the north’s busiest shipping port. 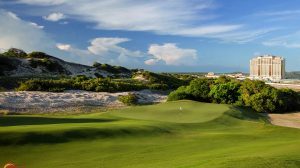 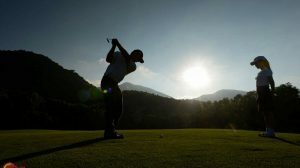 The range of greens and hazards throughout allow for a variety of skill levels and create an experience unavailable elsewhere. 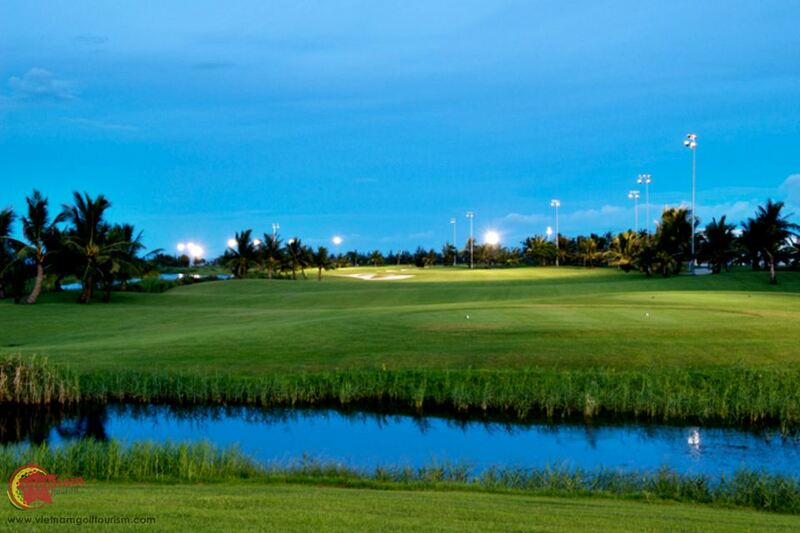 If you crave for a round of golf with an accompanying cool sea breeze, Doson Seaside Golf Resort in Hai Phong definitely fits the bill, even in hot weather. 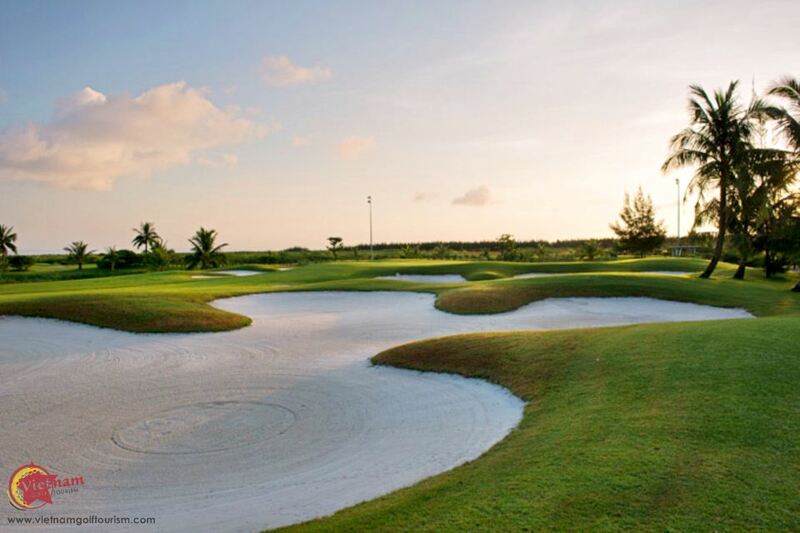 This premier 18-hole golf course has been created to curve alongside Doson beach so enjoy the well-contoured greens, coconut palm-lined fairways, cooling ocean breezes and the local Dragon Mountains. 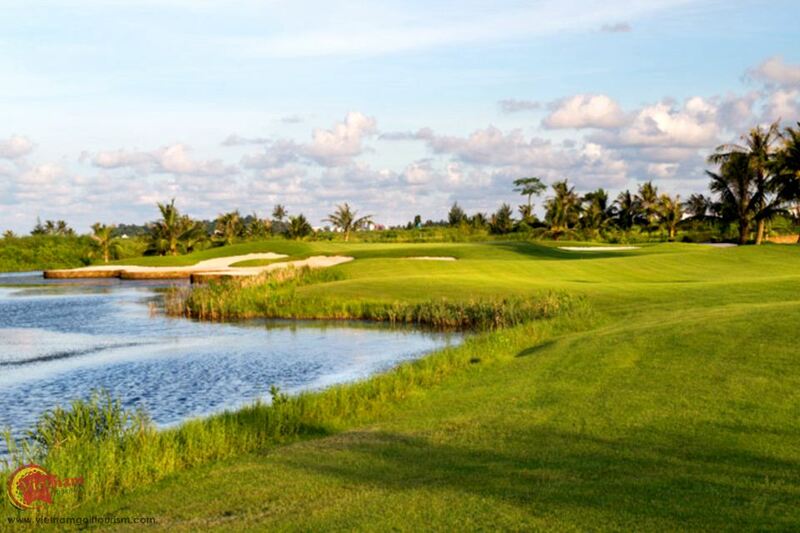 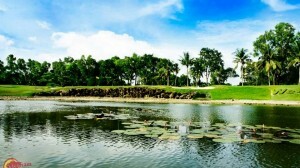 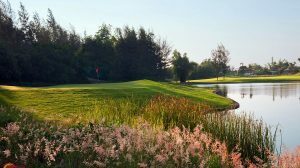 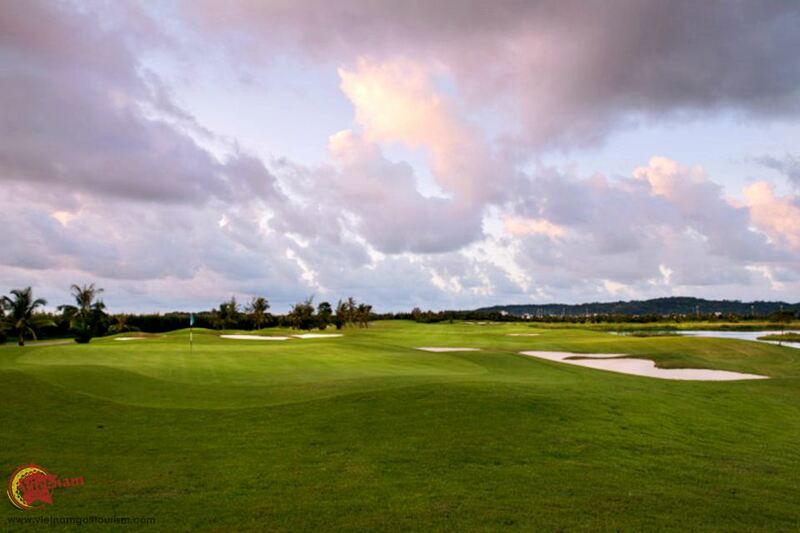 With four sets of tees, numerous water hazards and some spectacular landscaping, Doson Seaside Golf Resort offers something for golf lovers of every skill level.